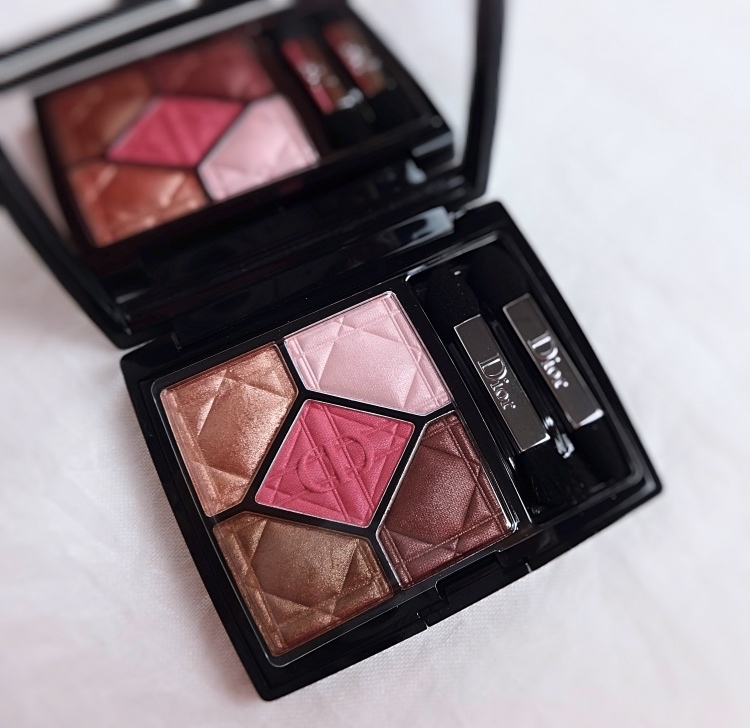 Dior eyeshadow quint is dear to me in many ways. It was the first high-end makeup that I ever owned. I still keep a few vintage ones in my collection. I remember Dior 5 Couleurs being magical in both quality and color composition back then. 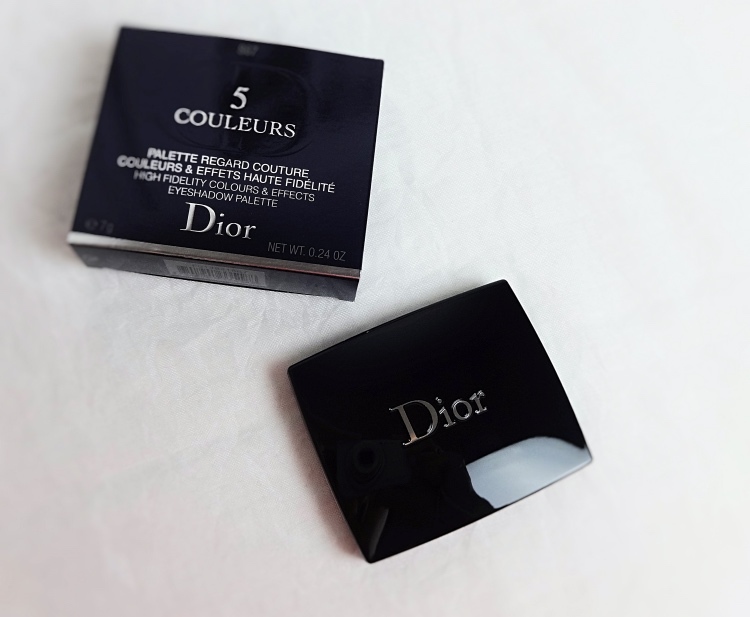 In the recent years alongside several reformulations though, the iconic Dior quint seemed lackluster to me. I was hoping that Attract would be reminiscent of those glorious classic ones I loved, and it did not disappoint! 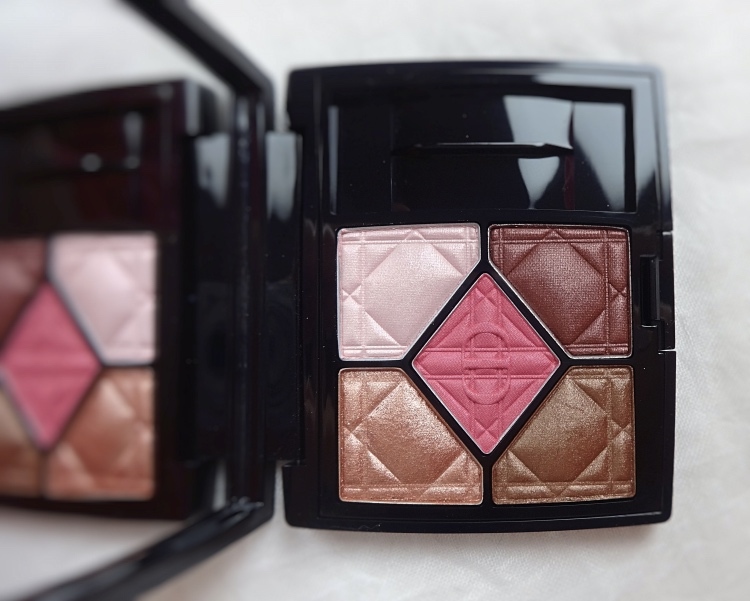 Dior 5 Couleurs Attract (867) is stunning. In reality, Attract is a rose gold/burgundy bronze palette. Even without the pink accent color, it is still quite pink and even reddish. All colors are gorgeous, saturated, and they blend so nicely to a long lasting finish. Dior Attract checks off everything I'd want from a couture makeup. The accent pink is almost matte but looks creamy and lustrous. There are two satiny shades (light pale pink & medium bronze) and two metallic ones (peachy gold & burgundy). 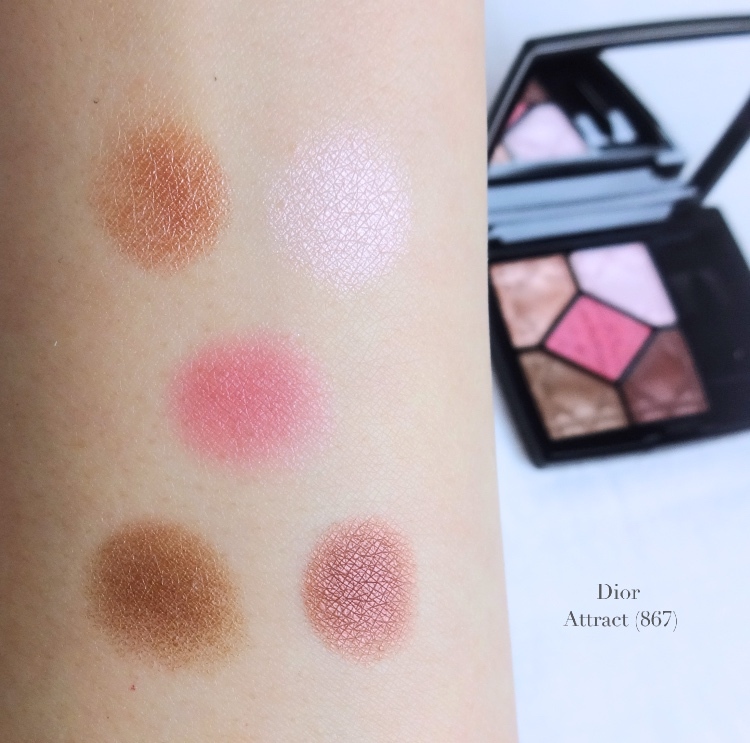 Here are a few overall looks with Dior 5 Couleurs Attract (867). Dior suggests two different looks - using the top 3 colors or the bottom 3, which is basically same as having two trios in one palette. 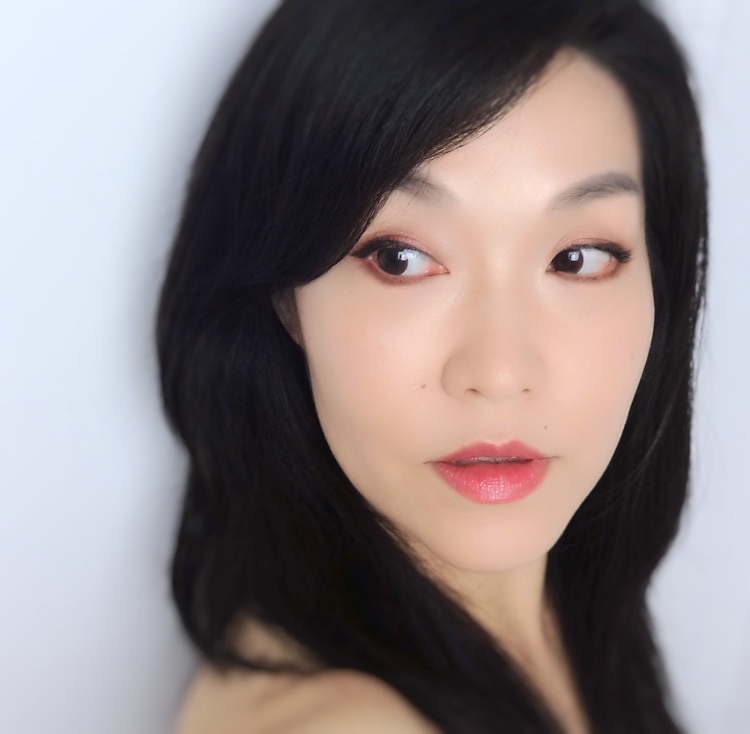 In this look, however, I applied 4 shades except for the accent color aiming for warm peachy bronze eyes. I actually patted the pink very lightly on the cheeks (I used a fluffy eyeshadow brush). Here I am wearing all 5 colors. The accent color was used in the middle space of the lids as well as on the lower lashlines over a medium brown eyeliner. Instead of a blush, I applied a champagne gold highlighter (Illamasqua Beyond Powder OMG ) all over and finished with muted pink lips. The palette would be perfectly amazing on warmer tanned skin tones (as it's intended), but it just doesn't look very summery on me. I think I look even paler for some reason, but the finished look is quite striking and works well with bright pink or red lips. I see myself continue to enjoy the palette into the colder months as well. 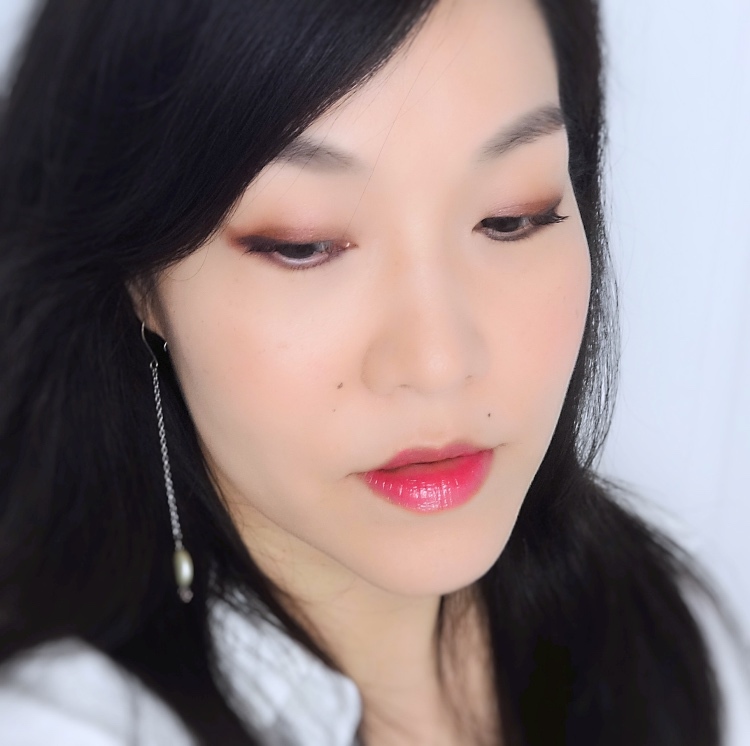 Dior 5 Couleurs Attract (867) is very much in line with the current warm eye makeup craze, but it allows me to enjoy this personally-color-crashing trend a lot easier than the other ones I experimented with. If warm eyeshadows with complexity are what you crave for the season, do give it a try. This is so pretty! I love the combination of the cool pinks/reds and warm browns. I'll have to try that myself. Thanks, Lily! I'm loving warm reddish shades more and more myself. That pink is actually warmer and has some red in it (a rose in reality) so it is quite wearable. Would love to hear about your thoughts on the collection soon!